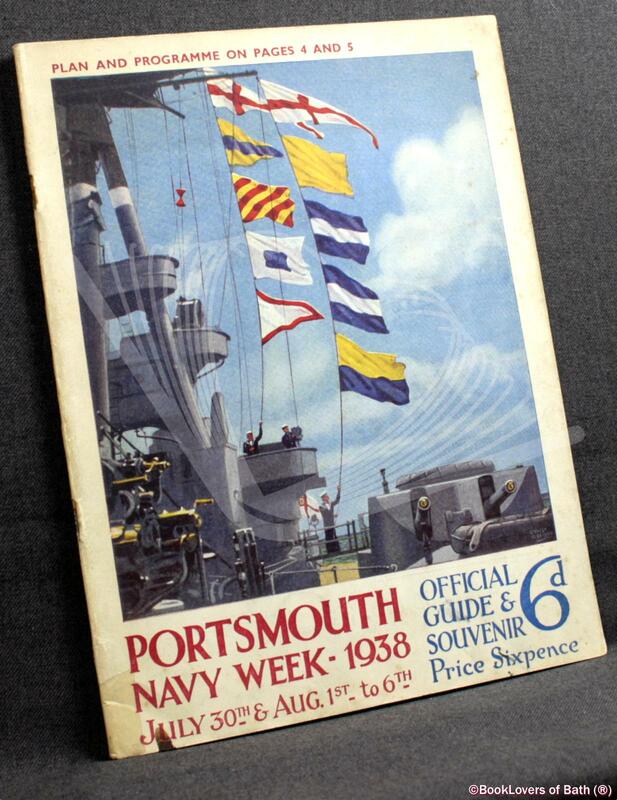 Portsmouth Navy Week July 30th & August 1st to 6th 1938 Official Illustrated Guide and Souvenir Anon. Portsmouth: The Navy Week Committee, R.N. Barracks, 1938, Paperback. Condition: Good. A pleasant enough reading copy. Wrappers a little tanned and spotted. Staples rusty. Slightly loose. Size: 9¾" x 7¼". 72.00 Torpedo and Depth Charge pages.